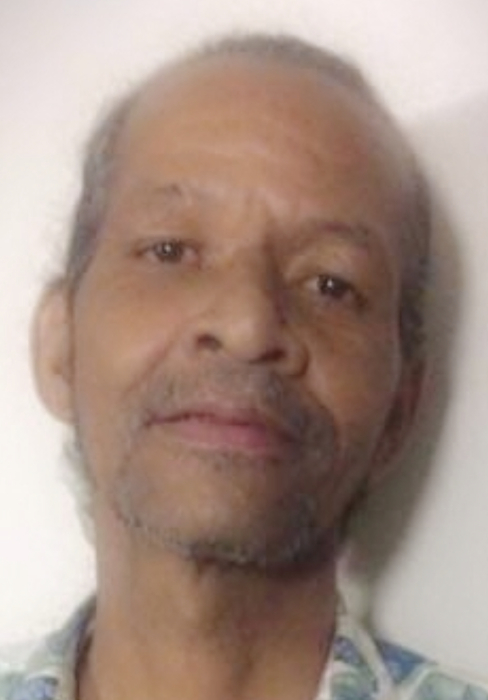 Anthony (Tony) Cardale Posley 54, of Rockford departed this earthly life after a sudden illness on February 03, 2019 at Swedish American Hospital, where he was surrounded by his family and friends. Anthony was born on February 29, 1964 in Rockford, Il. The son of Henry and Ola Mae Posley. Tony attended East High school and was later employed with Swiss Colony. Tony was a person with many personal job duties throughout the community. Tony leaves to cherish many loving memories, two sons, Deseman and Darean Ragland; one daughter, Talishia Posley; eleven grandchildren; two brothers, Carl (Davone) Posley, and Christopher Posley; one sister, Tina (Eddie) Peoples; best friends, Craig Neal Sr., and Kenneth Edgeston, and a host of aunts uncles nieces nephews and relatives and friends. He was predeceased by his parents; son, Jarvis Box; sister, Ethel Murphy; and nephew, Sydney Posley.